A soothing blend of chamomile and lavender. The fragrance oil in this soap contains 99.5% of essential oils and resins. This is a cold-process soap made with olive oil, goat milk, coconut oil, sweet almond oil, sodium hydroxide, organic sustainable palm oil, cocoa butter, shea butter, fragrance oil, and sodium lactate. You are buying one bar of Chamomile Lavender soap weighing approximately 4.5 oz. The featured Bible verses are Psalm 33:4-5 - For the word of the LORD is right; and all his works are done in truth. He loveth righteousness and judgment: the earth is full of the goodness of the LORD. 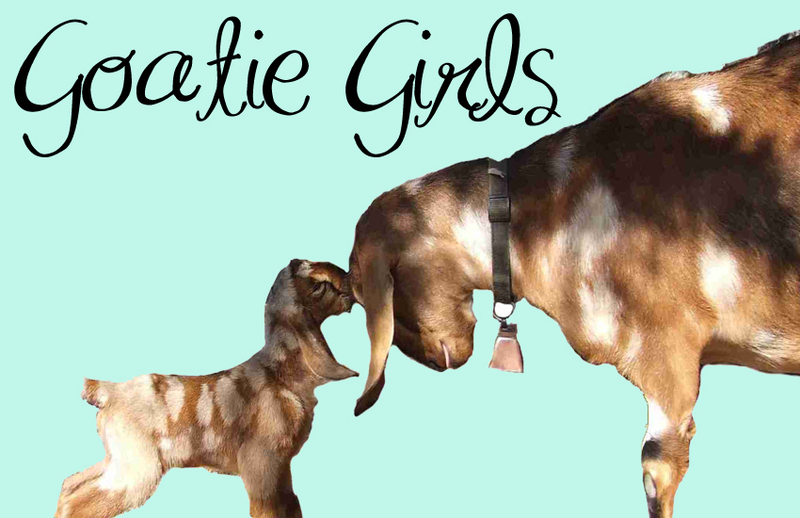 The goat featured on the label is Ginger, one of our very first milk goats and the ancestor of Maggie the original GoatieGirl, along with many, many others. She was an excellent milker, but she didn't have a very charming personality. Her daughter was May on Grapefruit Cassis.